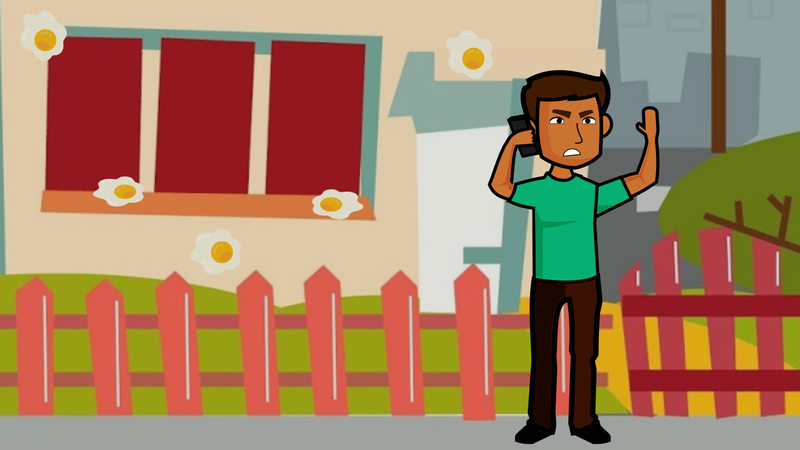 Someone threw eggs at his house, and he isn't too happy about it. They better clean it up or else! Join the rest and start pranking your friends and family now!